Ewan Lambie, 23, works at home on the family beef and sheep farm just outside of Auchterarder. 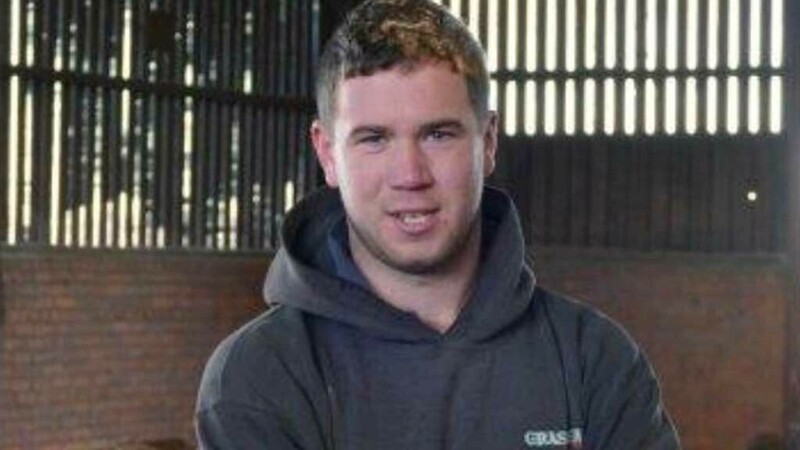 He is also a member of Strathearn Young Farmers and is keen to promote the quality of British produce to consumers. YFC: Young Farmers is a big part of my life and I think the organisation has definitely got a case to be one of the best youth organisations in the world. One part of Young Farmers that I particularly enjoy is the agri and rural affairs. It is a topic that often goes under the radar, but members should really take advantage of what it has to offer. For example, talks from influential people and farm tours in places that are one step ahead of the game. Negativity: Farming has had a lot of bad press in the past few months but I strongly believe it is a lot of scaremongering and poor reporting. There is certainly a lot of concern with Brexit fast approaching, but I feel we need to remain optimistic. Along with all the coming change, there is equally as much opportunity, we need to grasp it to make our businesses stronger and more adaptable. There has been a lot of controversy over trade deals and the fact that there might be a no deal. I believe a deal will be done within the last few weeks or days before the deadline. Both parties are keeping their cards close to their chest and holding out on the negotiations. Consumers: I do not think it is Brexit that is the biggest threat to agriculture in the coming years, but the gap between the farming community and the general public is. People do not appreciate where their food comes from and the time, money and effort British farmers put into producing some of the best quality food in the world. There should be more done to help promote the quality of the product we are producing to try and turn consumers’ views away from the image that supermarkets do all the hard work. On a brighter note to finish, it was really pleasing to see the number of combines last harvest that were not chopping straw to help livestock farmers who were faced with serious straw shortages. It would be good to see livestock and arable farmers working together more. There are a lot more benefits to be shared between these sectors that I think are not being fully utilised.